Buy Automatic Best Selling Pistachio Shell Removing Machine - Shandong Microwave Machinery Co.,Ltd. Brief introduction of Automatic Best Selling Pistachio Shell Removing Machine in shandong microwave machinery co.,ltd. 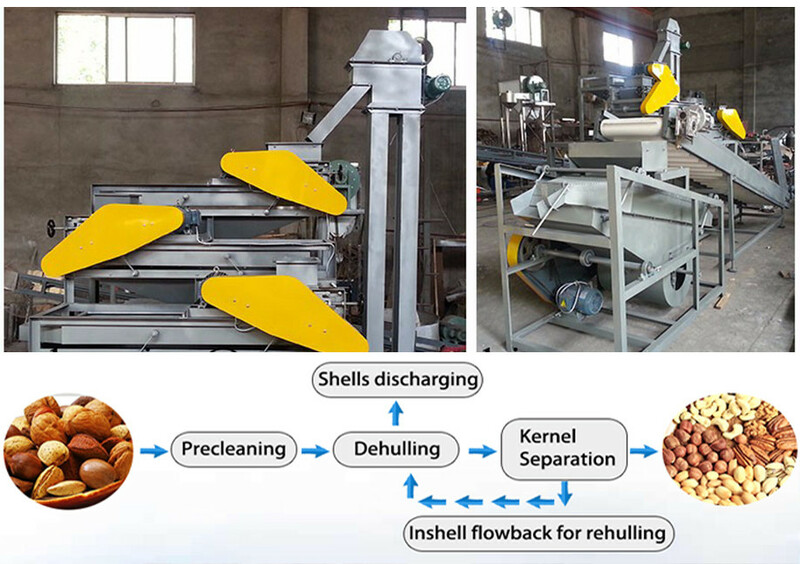 Almond sheller divided into one level hoisting machine, one, two, three level processing. Adjusting the clearance between processing compression roller of one two three so as two processes the ability to process three different types of almonds at the same time. 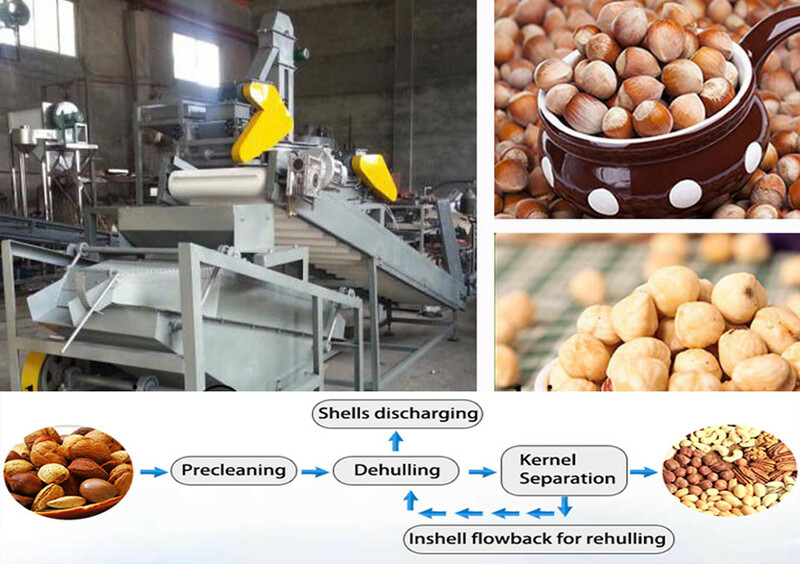 With the introduction of chain driving, vibration out charging, this machine has a compact structure and perfect design, low crashing ratio and is the best almond processing equipment. 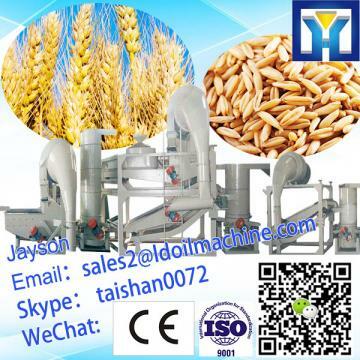 This machine include elevator, decorticating machine for almond and apricot pit and almond separation machine.